The health and fitness industry is booming. 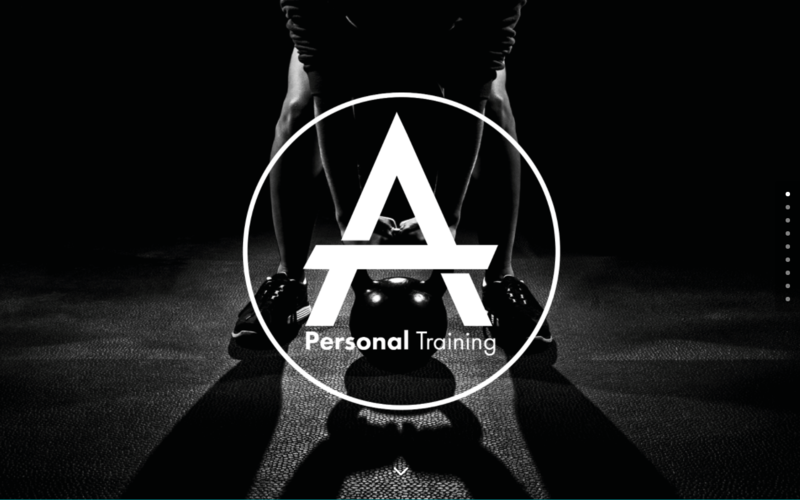 There has never been a more exciting time to start and market a fit brand, and if you’re lucky enough to be able to either start your own fitness company or create the web asset for a fitness client, you’re in for an exciting web project either way. From large fitness corporations to small independent gyms and even niche specialist trainers, health and fitness websites need to communicate an aspect of fun, liveliness, positivity, and drive, over and above the service offering that the consumer is encouraged to buy. 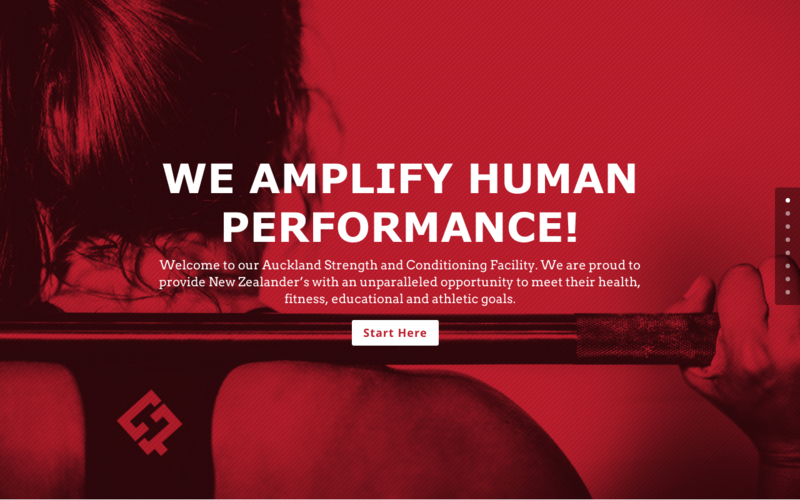 These qualities of pace and appeal are expressed through the website’s design – from font selection to color choice and more – and are then further communicated with action-orientated imagery and thought-provoking web copy. 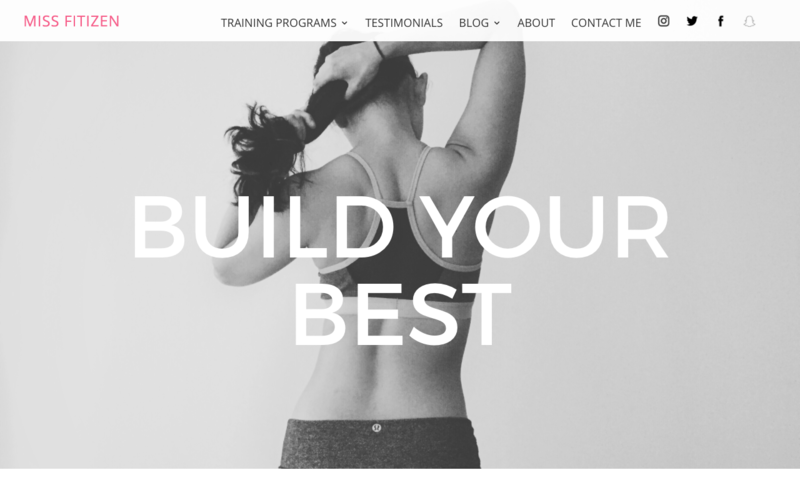 If you use the Divi theme and are about to begin a web build for a fit brand or health and exercise client, have a look at our list of the Top 10 Best Fitness Websites Made with Divi for inspiration. 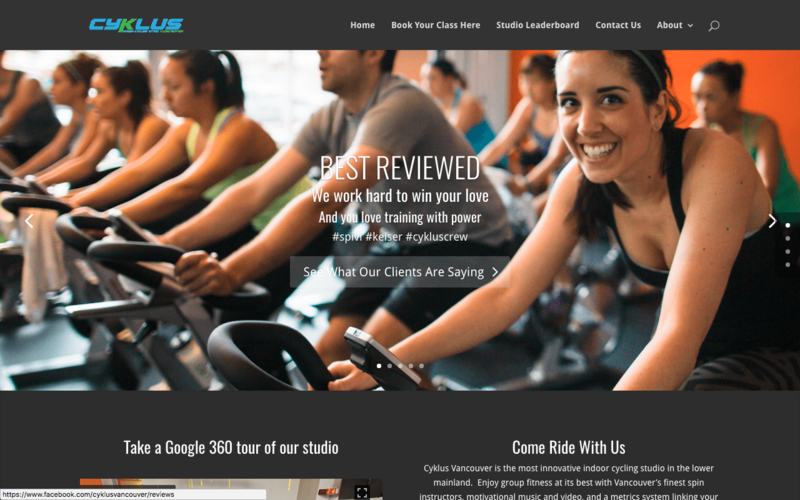 The Cyklus training center is a spinning-focused training gym situated in Vancouver. The CyKlus website offers its users the ability to book their classes online, and also includes a “leaderboard” to encourage a bit of healthy competition between riders. 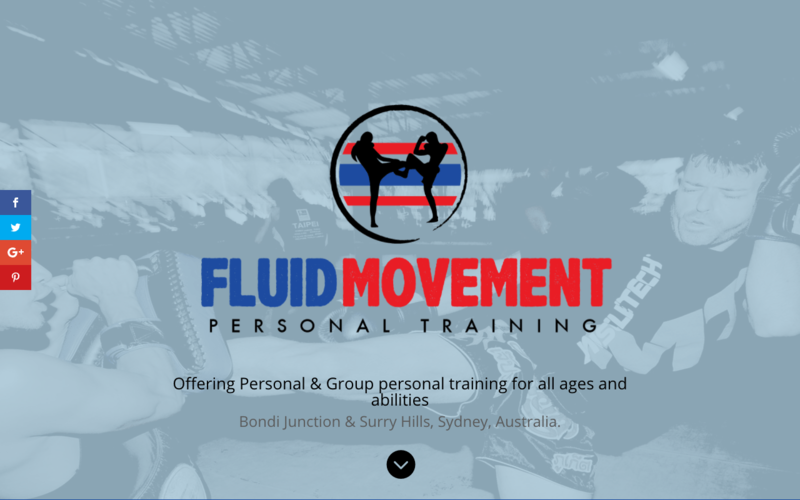 Fluid Movement is a specialized fitness training center based in Sydney that offers Muay Thai, boxing and functional exercise training classes. For particularly inclined clients, Fluid Movement offers training and mentorship packages for those wanting to partake in Muay Thai events in Thailand itself. Fluid Movement uses their main website to advertise their services and relies on an off-site booking page to secure client bookings. 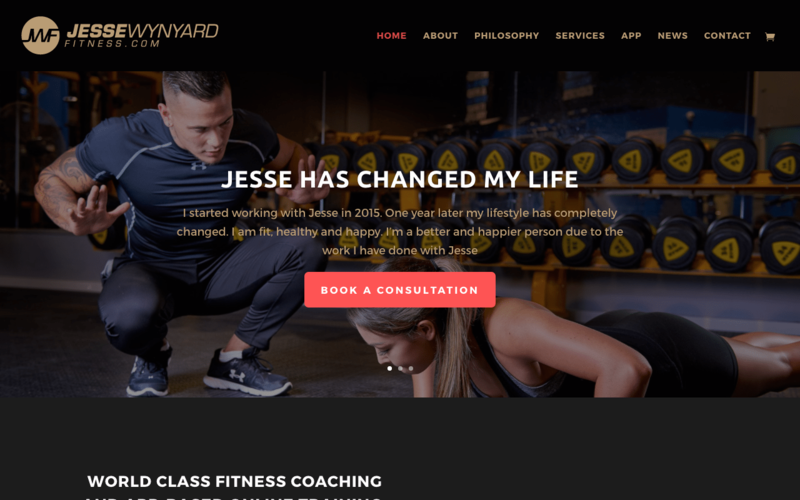 Do you need to create a website for a fitness brand? Look no further than out Divi child theme: Wodster. 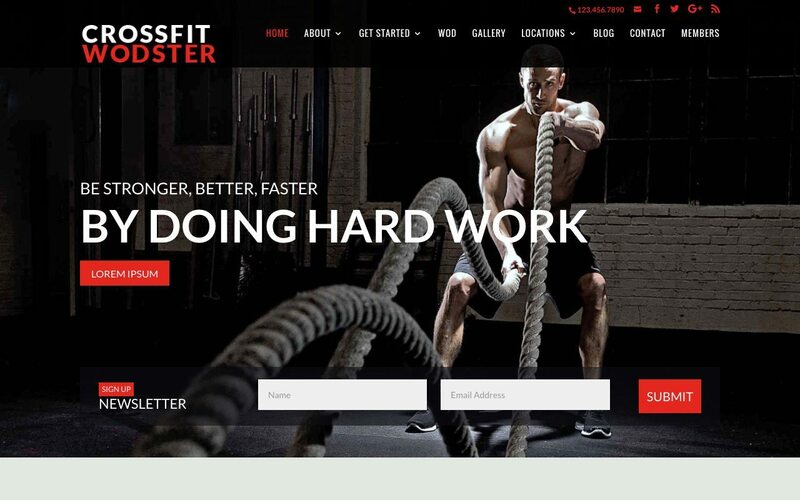 The Wodster child theme has been designed and developed specially for fitness brands to market and sell their exercise services and products. 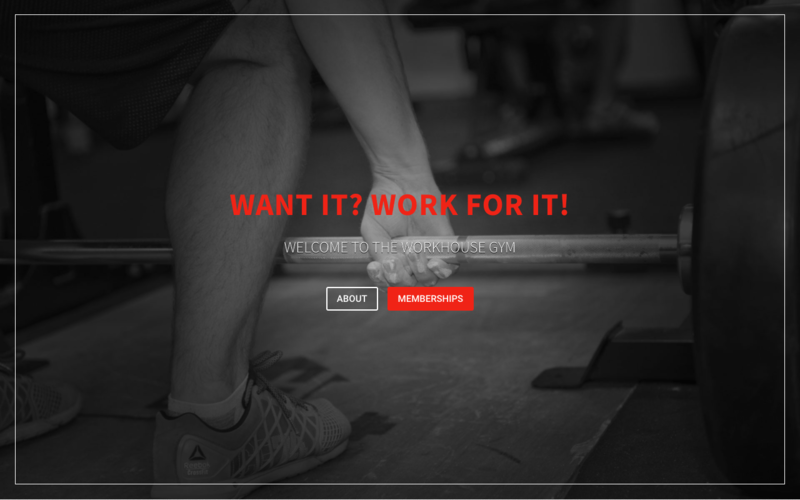 Although Wodster has been conceptualized for brands operating in the CrossFit market, the theme can easily be adapted to fit independent gyms, training facilities, and online physical coaches. Designed to accommodate attractive imagery and enticing copy, Wodster is attention grabbing from the start. Boasting plenty of CTAs, newsletter sign up forms and an inspiring testimonial section on the home page, Wodster will help your brand gain followers and maximize conversions from the word ‘Go!’. 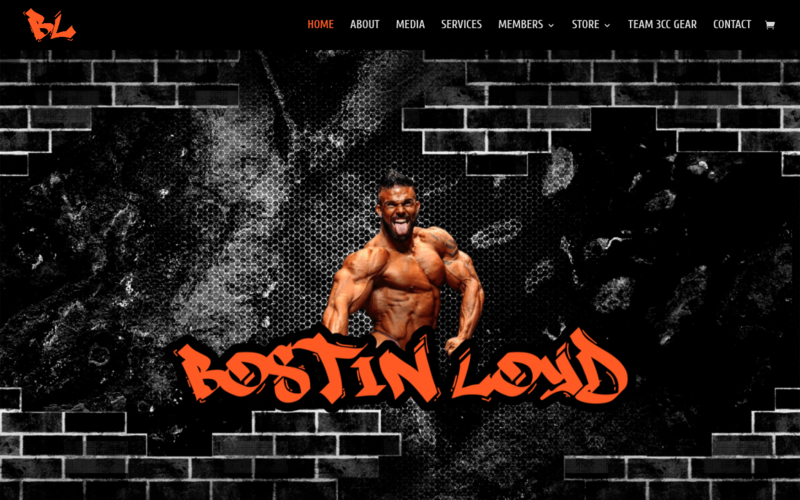 As well as a number of other features – including a locations section to detail various gym branches, a members login for those who are ready to sell exclusive content and a blog feature to help brands begin a great content marketing strategy, the Wodster Divi child theme also includes a custom post type – WOD – for brands to release a Workout of the Day. 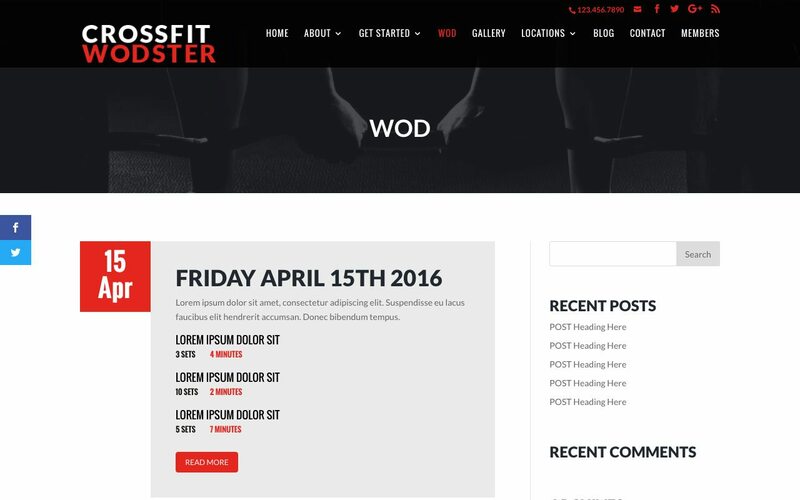 Save yourself the time and effort, use the Wodster Divi child theme to build your fit brand’s website, and use the free time for a workout. 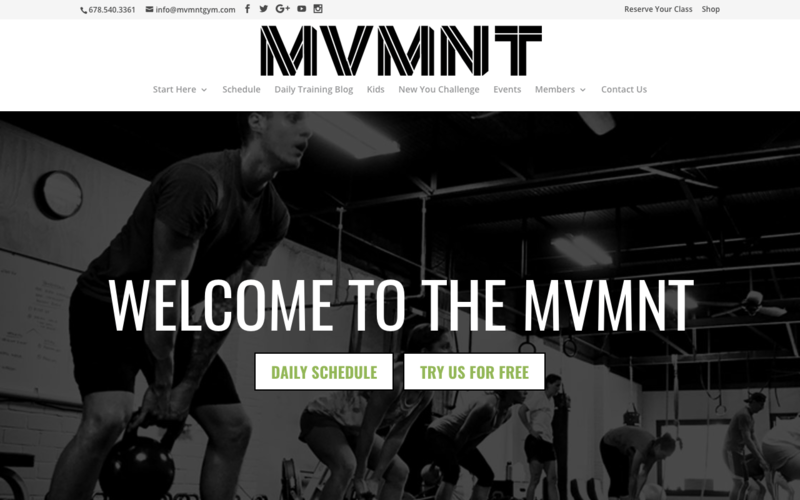 Are you about to start building a fitness website? Have you built one in the past? Share your experiences with us in the comments section below – we love receiving your feedback!